Redfish are approaching peak activity for autumn, gathering in schools. Catching them on lures is a great challenge. They fight hard and they are one of our most sporting fish to tangle with. 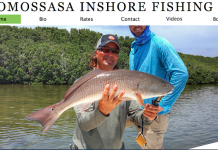 If you can catch a redfish here, you can catch one anywhere. The No. 1 theme for approaching redfish is “stealth.” Eliminate unnecessary noise. Extremely sensitive to noise, Tampa Bay redfish are tuned in to human activity. Approach them in a manner where they have no idea you are there. 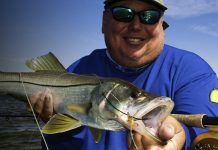 Find the fish that are feeding and entice them with lures moved at a slow pace — 3-inch paddletail plastics are a great choice. Other subsurface lures will also get their attention. Concentrate your efforts in areas that are 2 feet deep or less. 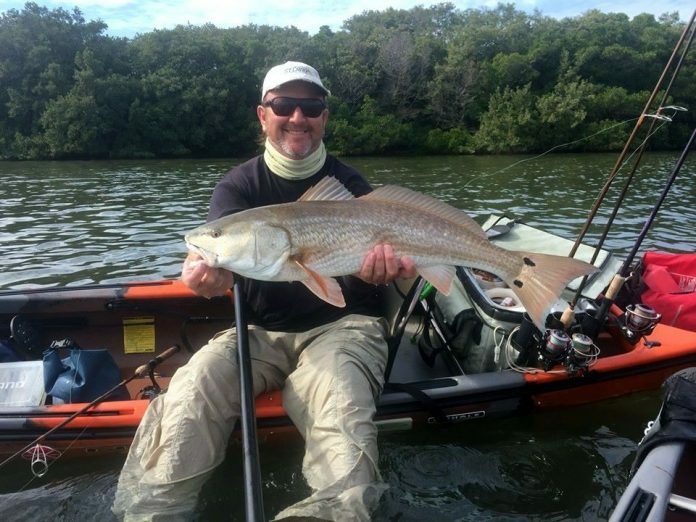 At the highest tides, look for redfish right up against the mangroves.